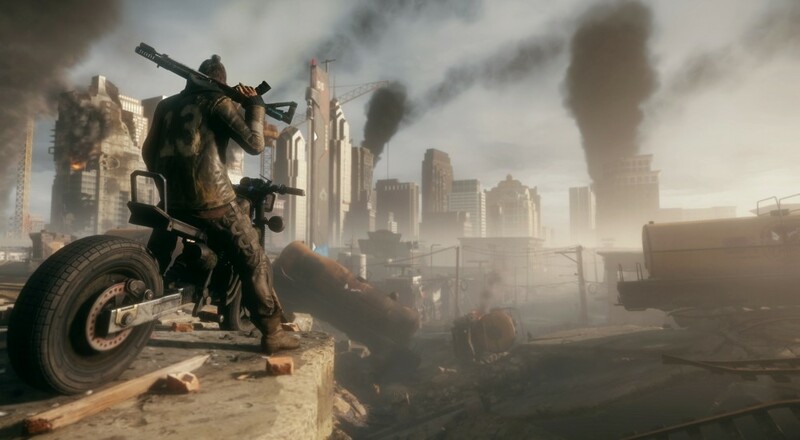 At its best, Homefront: The Revolution is an average first-person shooter with some interesting game mechanics. Far too often, however, the game is at its worst; a buggy mess whose mechanics are clunky and are at odds with the way you want to play the game. Everything from the original Homefront has been scrapped in favor of a reimagining set in an alternate timeline. In this universe, North Korea develops the equivalent of the iPhone and becomes a technological superpower supplying its wares to countries all over the world. The U.S. over extends itself in its warmongering and can’t pay back its debts, so the North Koreans come to collect. All of the tech we use in our planes, tanks, and carriers gets shut down (thanks to a built-in backdoor) leaving us helpless to resist the hostile takeover. Four years after these events, you and your ragtag band of freedom fighters will do whatever it takes to push the North Koreans (or, to use the pejorative you’ll hear over and over, “Norks”) out of Philadelphia and take back the city. There are a lot of great ideas and philosophical musings that could arise in this type of a setting; discussions on our on technological dependence and capitalistic drives, the notion of what costs (both in terms of human lives and infrastructure) come from mounting an insurrection within your homeland, or even the dangers of hero worship. Unfortunately, Homefront handles all of these topics with the subtlety of a Michael Bay film. Characters are stereotyped into roles that hammer their one-note tunes to death by the third cutscene, the story never seems to want to move beyond just pushing you to your next objective, and on more than one occasion I found myself wishing there was an option to join the North Koreans. The latter, though, is due more to the struggles I faced with the game’s controls and mechanics than anything in the narrative. 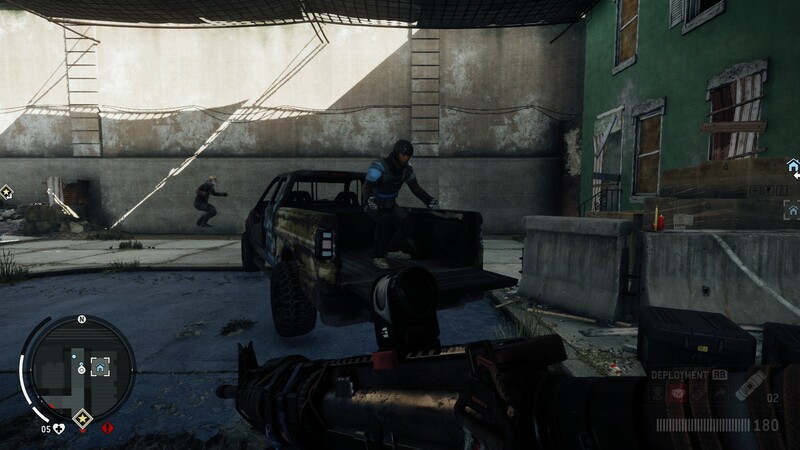 The biggest feature that Homefront: The Revolution touts are the moddable guns. Your basic pistol can be turned into a submachine gune with a silencer and a holographic sight. Your battle rifle (long-range rifle) can turn into the “freedom launcher” (a rather ineffectual grenade launcher that bursts into red, white, and blue colors on impact). Once you’ve picked a gun to use, you can add different sights, underbarrel attachments, and muzzles to affect its accuracy, damage, and stability. The idea behind this is that you can change your weapons on-the-fly to fit the situation in which you find yourself. It’s a great idea in theory but the application of it is less than ideal. By the time you bring up the weapon menu that presents your different options, go into the radial menu to choose the gun you want, and watch the animation for changing- sorry, you just died. The whole system takes too much time to implement and use when you really need it, not to mention the fact that it leaves you completely vulnerable to enemy attack. Making choices using a gamepad or controller requires holding down the appropriate button for a menu while using the movement stick to make a selection (thereby preventing you from moving), and using a mouse/keyboard requires you to move the mouse around to make choices, which prevents you from looking around at all.